This code passes but I can’t see anything in this code that links the Animal.prototype properties to the Bear.prototype and the Cat.prototype objects. So how is this possible? Yes, that’s a bit confusing. It isn’t possible, is the answer. Just do what it asks for the challenge, the next challenge has you actually connect the two up. 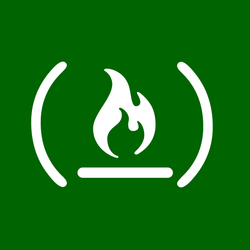 The freeCodeCamp curriculum and lesson editor. Contribute to freeCodeCamp/curriculum development by creating an account on GitHub.